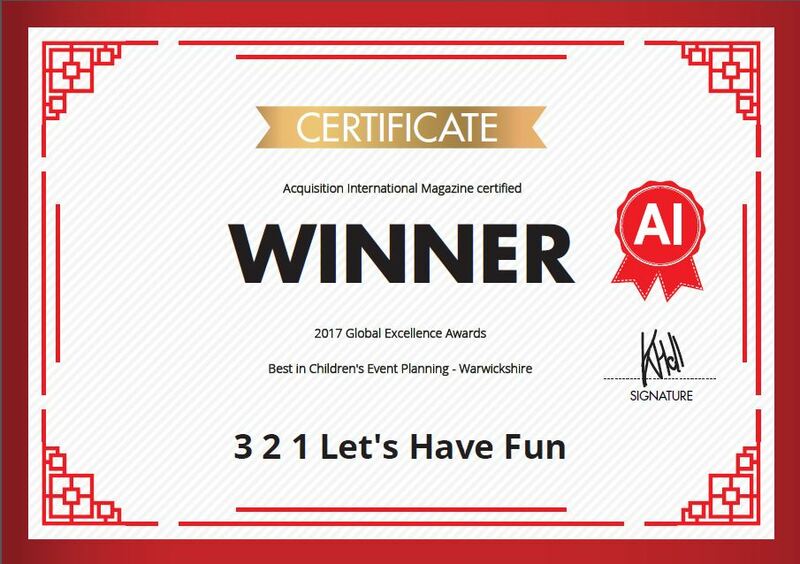 3 2 1…Let’s have fun is an award winning family run business that provides a dedicated and professional Party and Event service covering Warwickshire, Oxfordshire, The Midlands and The Cotswold's. 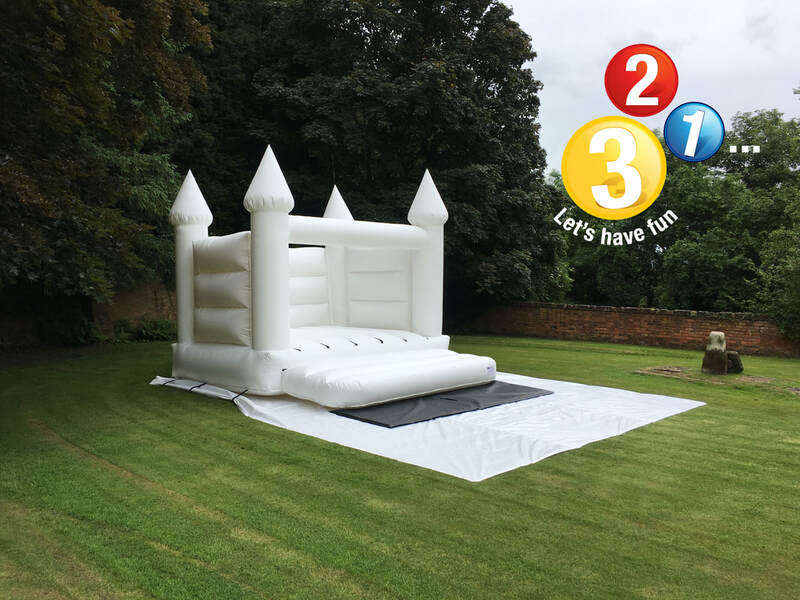 Incorporating all elements for parties and events, we offer Bouncy Castle hire and Inflatable hire for children and adults, Soft Play for the younger ones, Face Painting, Character Appearances & Entertainers, Children's Discos, Various additions for any event, Decorations and Catering along with Party & Event Planning. Whether it is for you personally or for your corporate event, we can help “tailor make” it to your vision. Please have a browse around our website and pick the services that suit your event or occasion, then contact us to book and discuss your day. Alternatively we can help advise on any type of occasion you are holding, whilst keeping your key requirements at heart.